Clarity - Zedd feat. Foxes Piano Tutorial video is Provided for you from which you can exactly know how to play Clarity Piano. 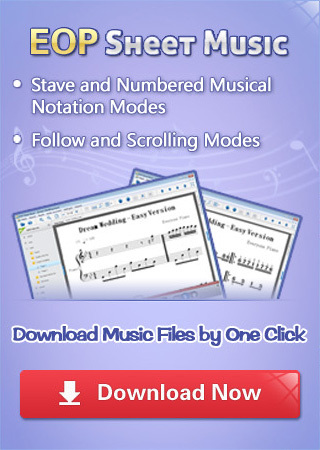 This video is made by EveryonePiano Midi version.